This is a non-laser intranasal light therapy device. 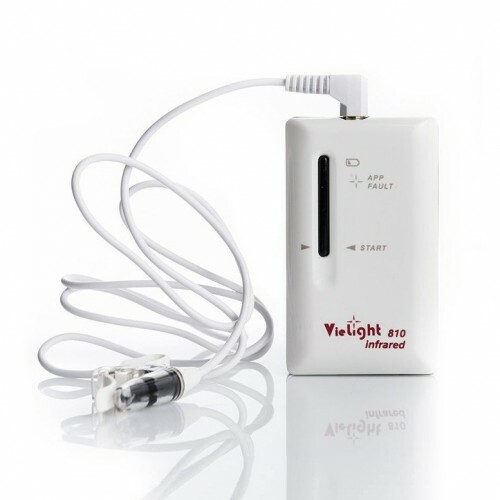 The basic specifications include an optimally-engineered diode (LED) emitting photons within the visible red spectrum (633 nm) wavelength powered by a calculated dosage of energy to irradiate the capillary-rich nasal cavity. This intranasal device combines solid state technology along with intranasal diodes built from transparent high impact polycarbonate to ensure quality and durability, turning this into a lifetime investment. 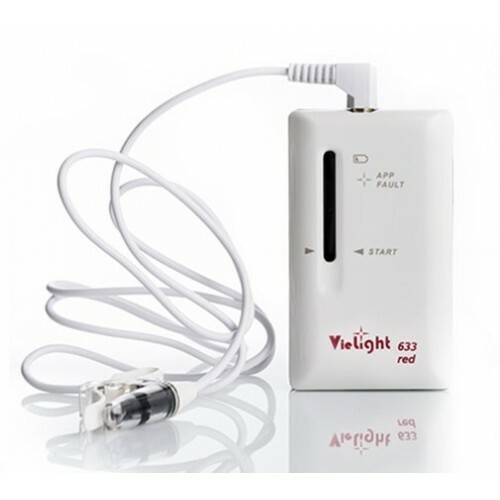 The Vielight 633 Red releases light with a wavelength of 633 nm in the visible red spectrum, powered by a managed dosage of energy controlled by circuitry. 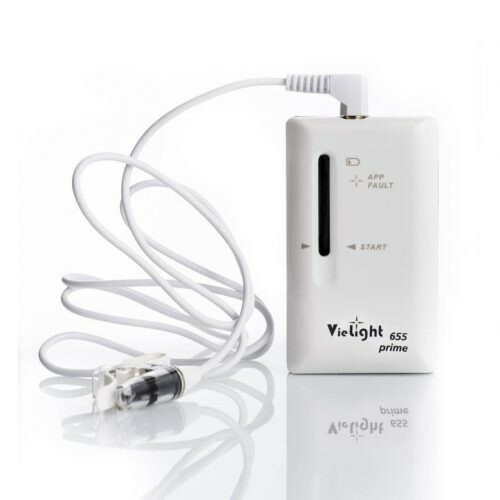 Low level light therapy has been researched by NASA for several years and has demonstrated the ability to alter, and improve, cellular function. In particular, it is believed that photobiomodulation functions by improving mitochondrial energy production by stimulating the complex IV enzyme, cytochrome c oxidase (CCO), increasing adenosine-5′-triphosphate (ATP) synthesis, and releasing mild reactive oxygen species (ROS) as redox signaling agents. The beginning of blood irradiation therapy began when scientists in Russia, Germany and China researched the effects of light energy of specific wavelengths and power density on blood, in everyday people and athletes. 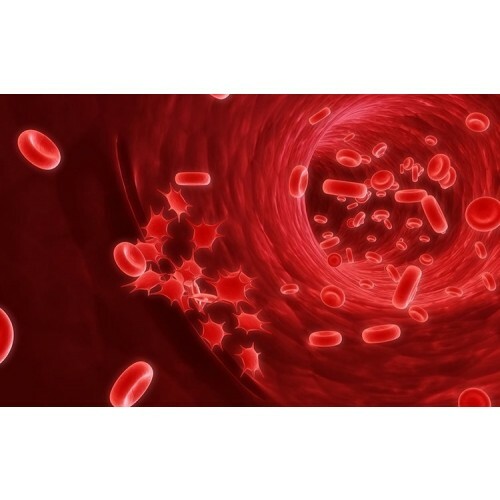 They discovered that light energy has positive modulating effects on red blood cells, optimising their cellular structure and oxygenation capacity. Additionally, photobiomodulation may stimulate mitochondria within white blood cells, potentially leading to an enhanced immune system. Note: Each photon contains a certain amount of energy. The different types of radiation are defined by the the amount of energy contained in the photons. Red photons are ideal due to their relatively lower energy density and higher absorption coefficient. On the other hand, blue photons contain sufficient energy to kill bacteria and activate photosensitizers – while, UV photons have the ability to destroy and alter DNA cellular structure upon prolonged exposure. Light-harvesting chlorophyll pigments enable mammalian mitochondria to capture photonic energy and produce ATP. Columbia University Medical Center, New York : [ Link ]. How Photons Modulate Wound Healing via the Immune System. King’s College London (KCL), University of London : [ Link ]. Blood Laser Irradiation : current state and future perspectives. ABER Institute, Helsinki, Finland : [ Link ]. MH Weber : [ Link ]. Applications of Intranasal Low Intensity Laser Therapy In Sports Medicine. Journal of Innovative Optical Health Sciences, World Scientific : [ Link ]. Double-Blind Study of Intranasal Low-Intensity Laser Therapy on Vascular Diseases. International Journal of Photoenergy : [ Link ]. Formation of gigantic mitochondria in human blood lymphocytes under the effect of a low level laser source. Institute on Laser and Informatic Technologies of Russian Acad. : [ Link ]. Irradiation with He-Ne laser increases ATP level in cells cultivated in vitro. National Research Centre of the Academy of Medicine and Science : [ Link ]. polycarbonate to ensure quality and durability – turning this into a lifetime investment. 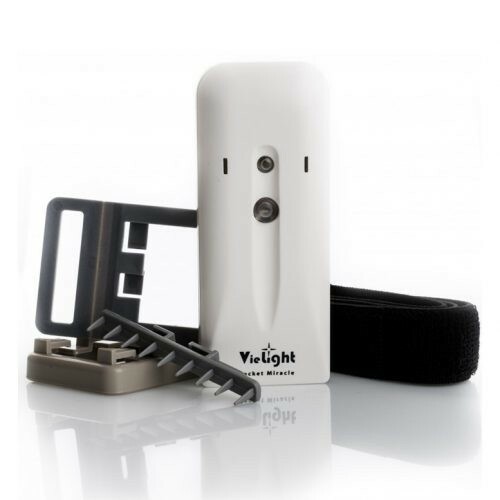 Vielight 633 User Guide | Link.